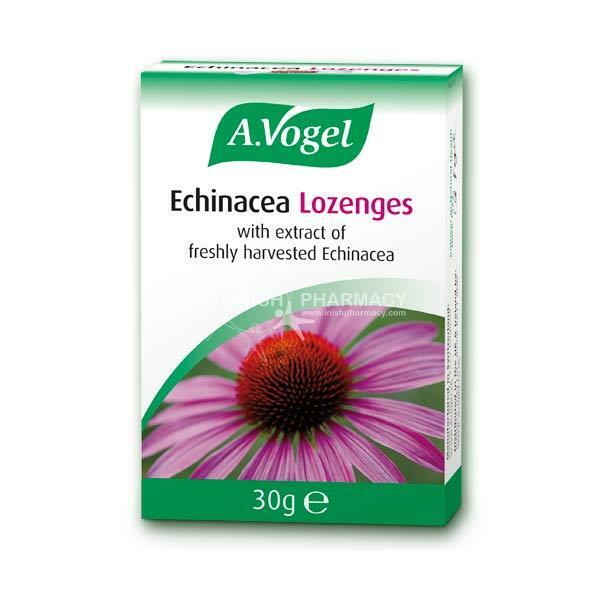 A. Vogel Echinacea lozenges is a herbal remedy which may help the immune system in protecting us. It has been known to help alleviate symptoms associated with the common cold such as sore throats and coughs. It is organically grown and contains no artificial colours or anti-oxidants. It is gluten free, lactose free and GMO free.